A homeless man has been reunited with his lost dog. After spending an entire night outside of the DeKalb County Animal Services Shelter, he eventually found his furry friend. “It’s obvious he loved the dog and the dog loved him,” said Andie Peart, the DeKalb County Animal Services Shelter’s rescue coordinator in Chamblee, Georgia. 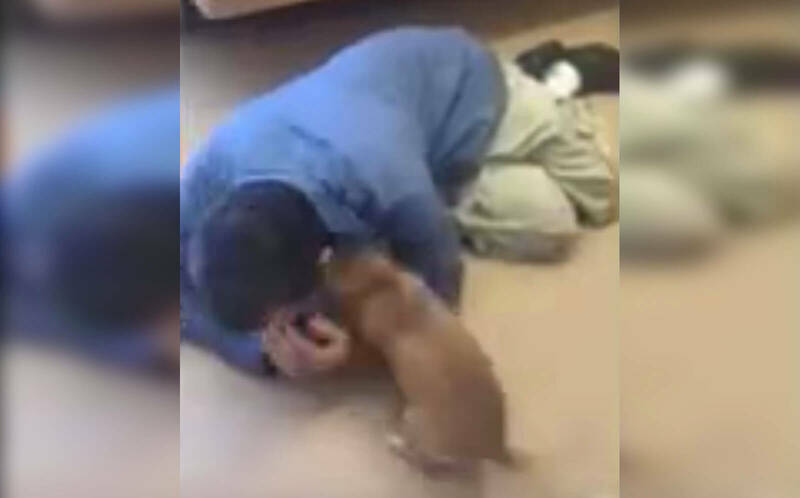 While looking for his dog, the homeless man managed to find enough money to pay for an Uber ride to get to the shelter to see if his lost dog was there. “I guess he just slept outside and we’re actually closed to the public there and his dog was actually here in Chamblee,” said Peart. Several employees pitched in to give the man enough money to pay for the bus ticket so he could get to the new shelter to find his dog. “He looked at her and he and he said my dog is my life. Please I need to have her and she said, of course, how can we help,” Peart continued. The staff at the shelter were unsure how dog made it to their facility, but they were easily able to distinguish her based on the man’s detailed description. “You see a reunion like that and you can tell that the dog really cares about the people and vice a versa. It’s really touching and it’s a really rewarding experience,” said Peart. 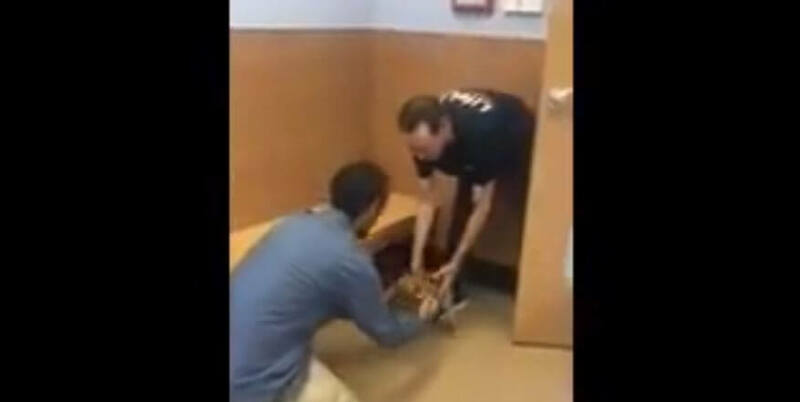 To make sure that he wouldn’t lose the dog again, the shelter gave him a leash. Also, they gave him some money so that they could get back to Atlanta and also offered to provide a free veterinary checkup for the dog in the future. “We haven’t had one this successful before so I think everyone is happy to see her go back to her dad,” said Peart of the reunion.